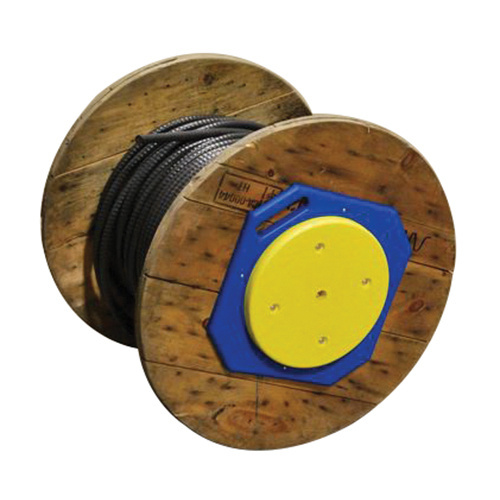 Rack-A-Tiers Standard tug wise is suitable for use with both wooden and plastic reels. This easy attaching wise has four screw holes for easy attachment. Just attach the tug wise to reel base and its ready to use. It withstands load up to 1000 lbs. * Inventory displayed is accurate as of 04/23/2019 18:40 EDT.